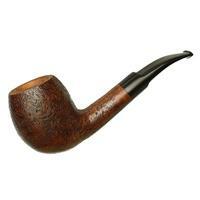 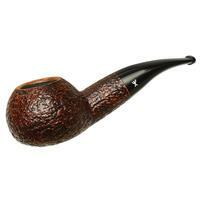 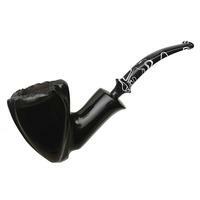 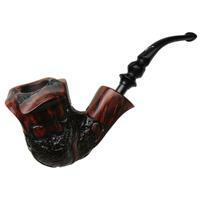 Ropp's "Geant" line is comprised of pipes that are remarkably large, yet still have the elegance of old French shaping. 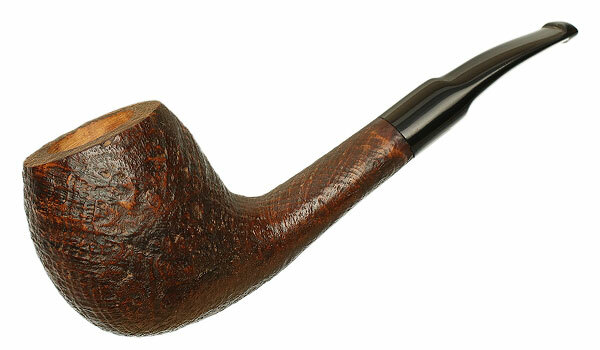 If you want a robust, palm-filling briar, one can't go wrong with this Apple. Bowl Height: 2.38 in./60.52 mm. 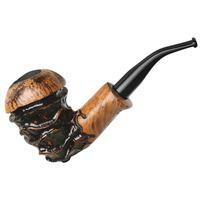 Chamber Depth: 2.06 in./52.24 mm. Chamber Diameter: 0.99 in./25.06 mm. Outside Diameter: 2.02 in./51.21 mm.